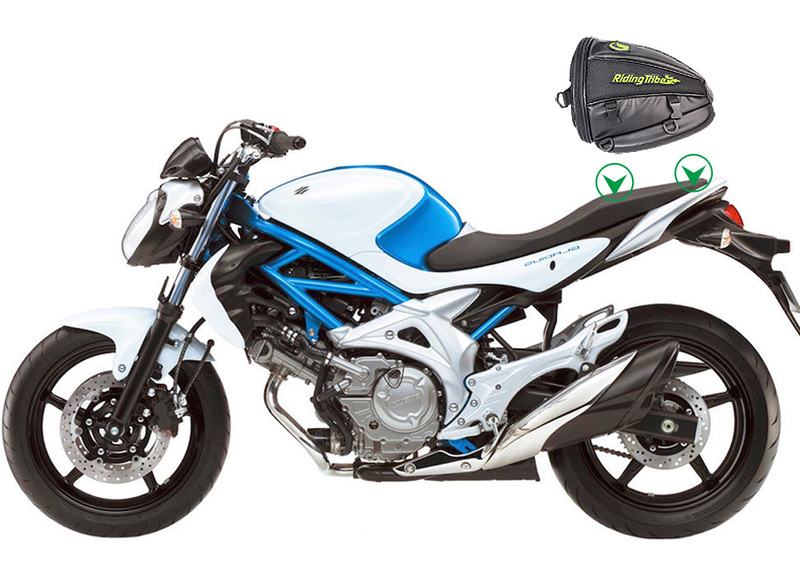 This tank bag comes with three strap and non-skid base and ensure a firm tank position. It is strap mounted could be fixed on your motorcycle tank. Set you free and let you enjoy your riding. All of our products are produced by our own factory to ensure offering good quality and best price to our clients. 1.Three belt included, two for fix the bag to motorcycle tail, one shoulder belt. 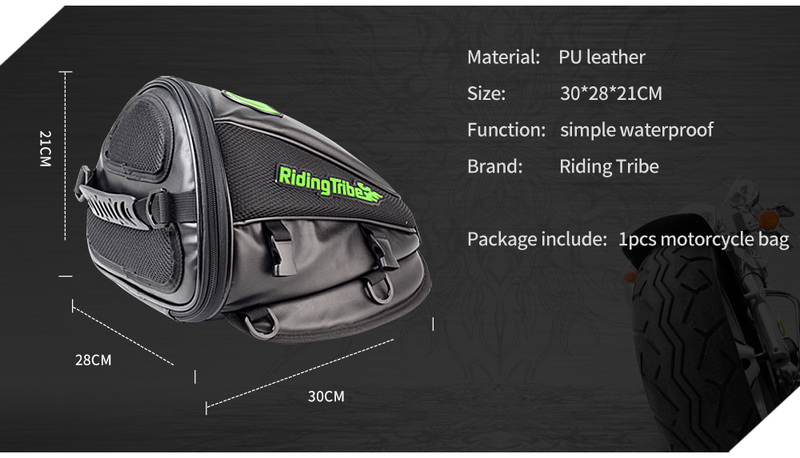 Can be used as handbag, shoulder bag, bagpack, motorcycle tail bag, tank bag, saddle bag. 2.A good item to store your small items ,phone ,keys,etc (can not store helmet). 5.Logo on right and left side, fashion design. 6.Bottom non-slip material, avoid drop off. Fit most of the Motorcycle / Dirt Bike / Dual Sport / Enduro; Please check size before you buy. WELCOME TO MY STORE ! WE CAN OFFER Drop shipping service,And will reduce the price on the parcel.Happy shopping! !